This newly opened restaurant is a creative and natural take on traditional cuisine. 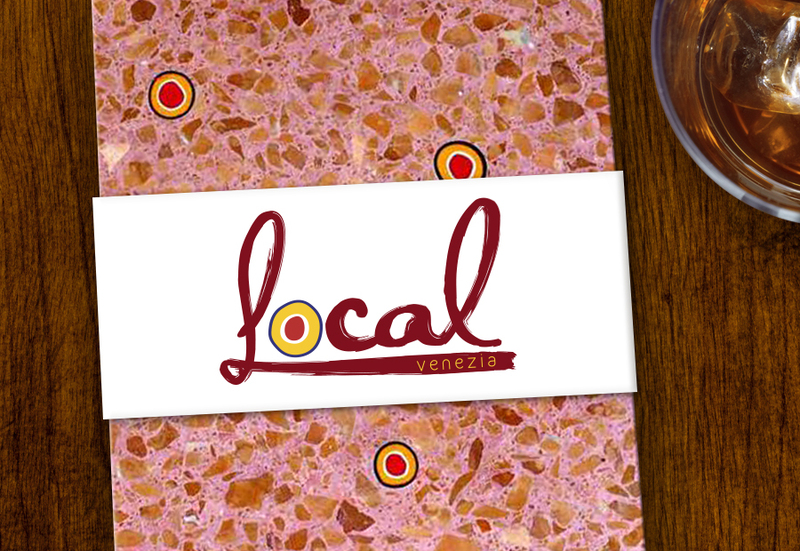 ‘Local’ in Venetian means “Place where you can eat, drink and be merry”. 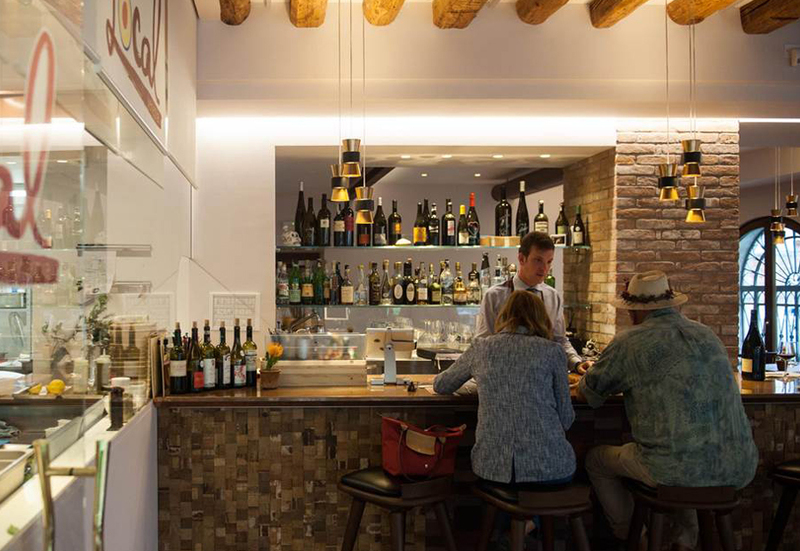 It also expresses the powerful connection to Venice and the Venetian lagoon that is at the heart of their restaurant. 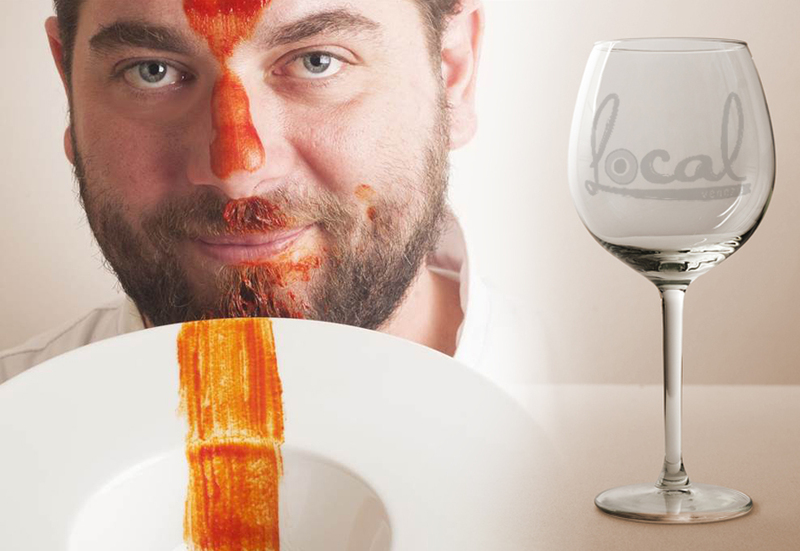 Based on a recommendation, The PD Group were approached to create a corporate identity for this stunning eaterie in Italy. The finished logo takes inspiration from the traditional, combined with modern elements, location and the restaurant’s artisan menu. This is complimented with natural, earthy colours as well as a hand-drawn typeface. Tasty!